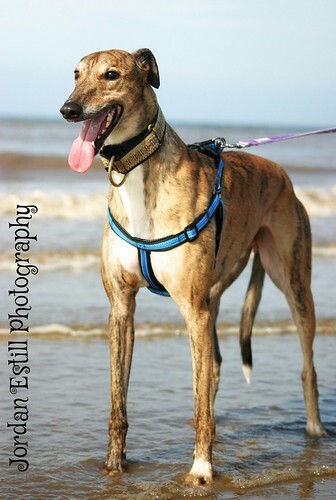 Brin came to us after being retired from racing. 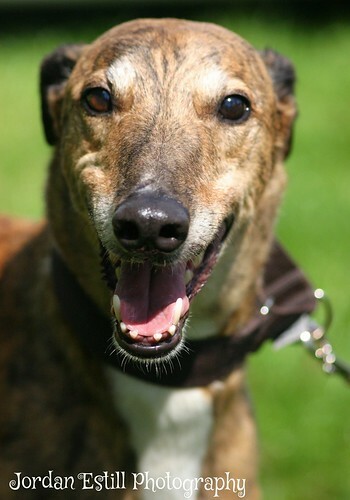 He is a very handsome lad who loves people! 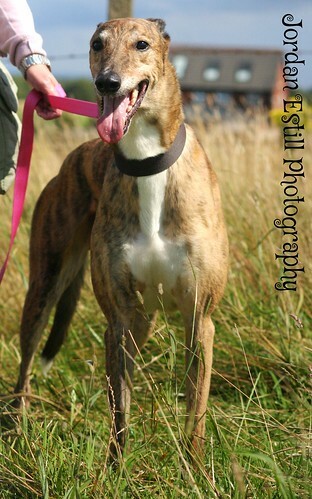 He can be reactive with other dogs and is not small dog or cat friendly as he has quite a high prey drive. 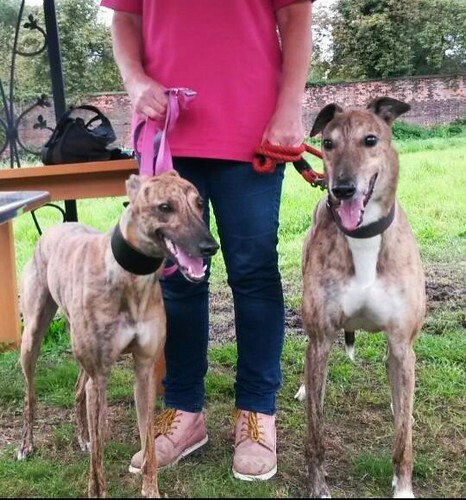 He could be rehomed with other dogs- preferably sighthounds, as he tends to get along well with most of the other greys in our care- but may be happier on his own. 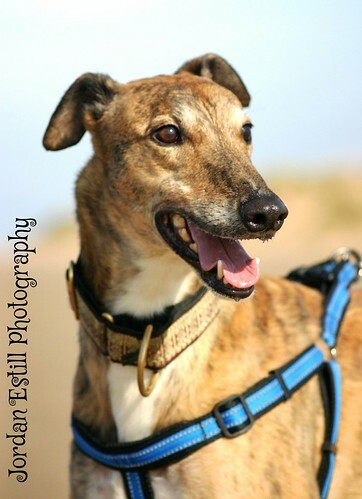 Aside from his anxiety about other dogs, he is a really lovely, friendly chap who just needs a forever home to flourish in. 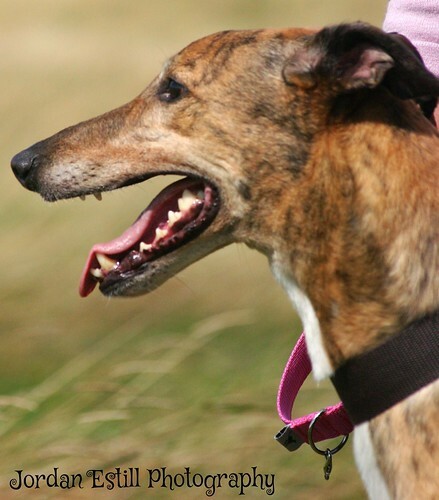 Like all of our hounds, Brin is neutered, vaccinated and microchipped. 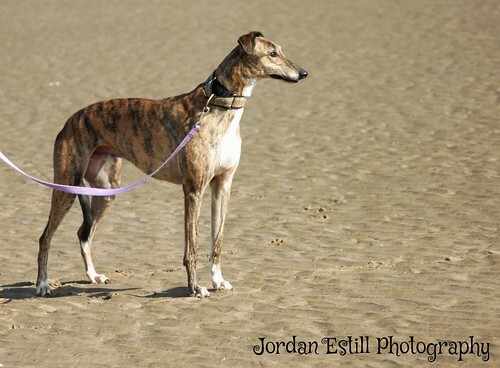 A couple more photos of Brin- we treated the hounds to a day at the beach last week and he was so happy to be out of the kennels. 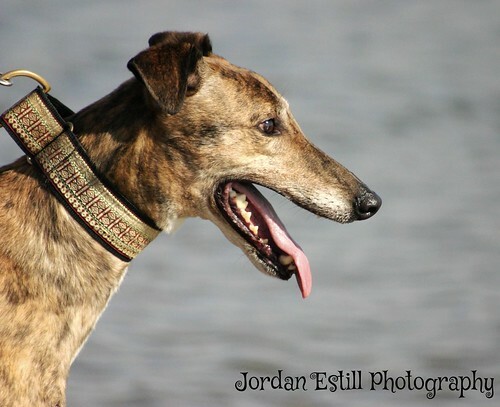 He has issues with non-greyhounds still but he is improving and has lots of character waiting to come out. 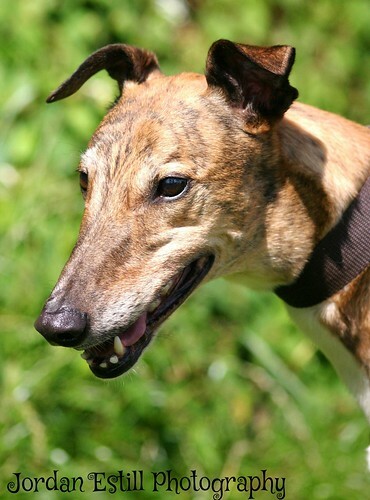 He's not coping so well in kennels now and needs his forever home as soon as possible!